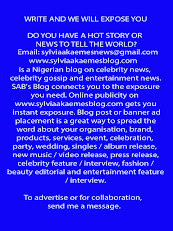 A Nigerian man who is a security guard has shocked many people after he posed with a gigantic python that he killed. 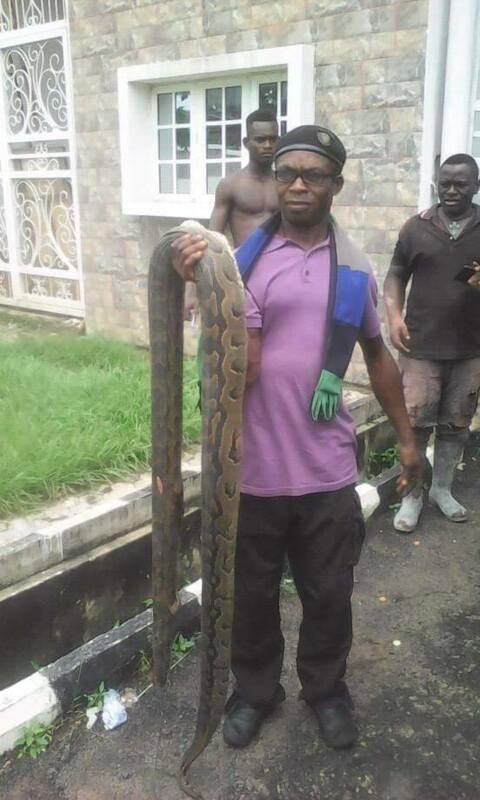 A security man has posed with a huge python he killed near a bush in Owerri, the capital of Imo state. The man who fiercely 'fought' with the monster snake killed it by crushing its head leaving it dead. He posed with the animal as people watched in amazement.